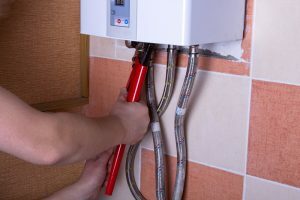 Tankless Water Heaters | Ken Neyer Plumbing, Inc.
You may have heard about the many advantages of tankless water heaters. In fact, you may have heard about them directly from us. 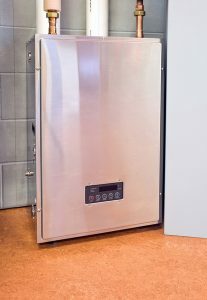 We install, repair, and maintain tankless water heating systems, and we’re big proponents of households making the switch from the conventional storage tank water heater to a tankless system. Or maybe it’s better to say that we’re proponents of households giving serious consideration to making the switch. 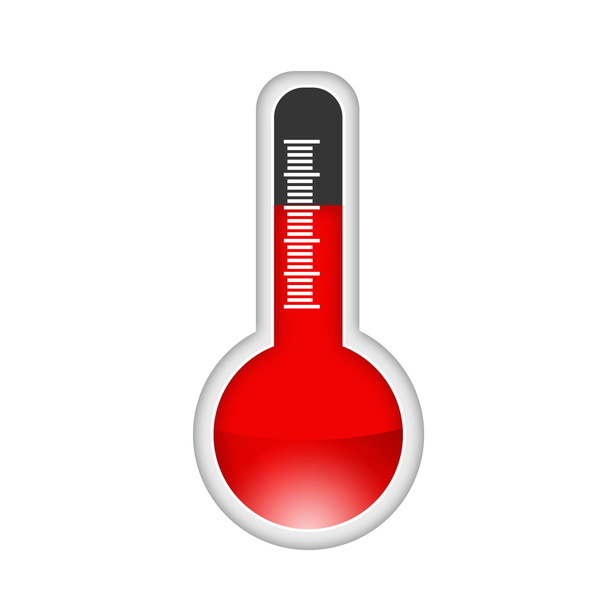 The truth is that tankless water heaters are not always the ideal installation for hot water in a home. 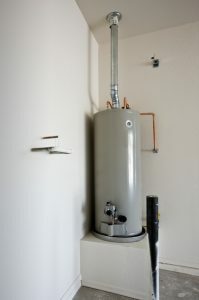 There are situations where sticking with a tank water heater for a replacement or new install is the optimal choice.